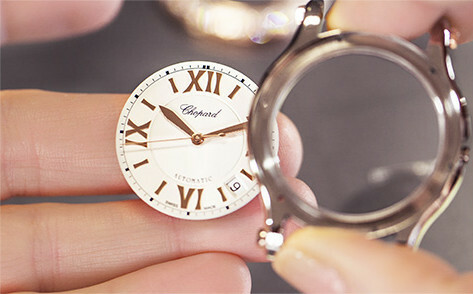 Where to buy Chopard products ? 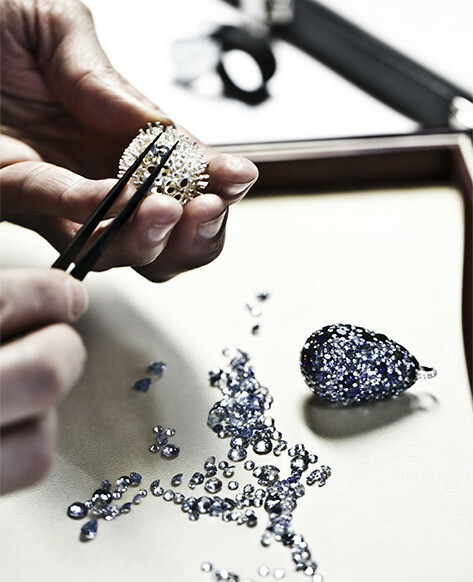 Chopard sells its creations through Chopard Boutiques and authorized retailers. You will find your nearest official point of sale with the help of our STORE LOCATOR. 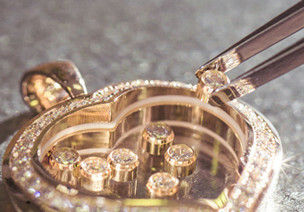 Chopard branded watches and jewellery sold on certain websites may be of uncertain origin, counterfeit or altered and therefore are not covered by the manufacturer’s warranty. To avoid the risk of purchasing such items, we advise against making purchases through unauthorized websites. 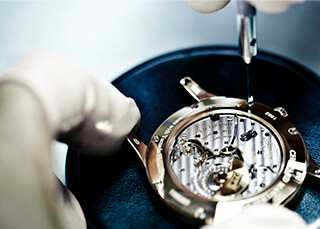 Visit our Store Locator to find out if a particular retailer is an authorised Chopard distributor. How can I know if I have bought a fake or stolen Chopard item ? 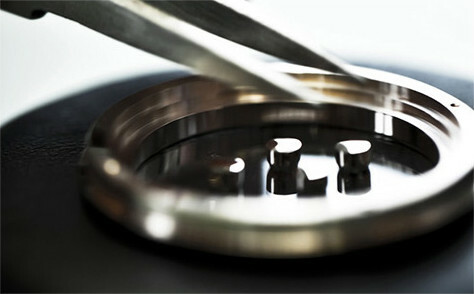 Please bring the suspected fake or stolen item to one of Chopard Service Centers, so that we can perform the necessary physical analysis. 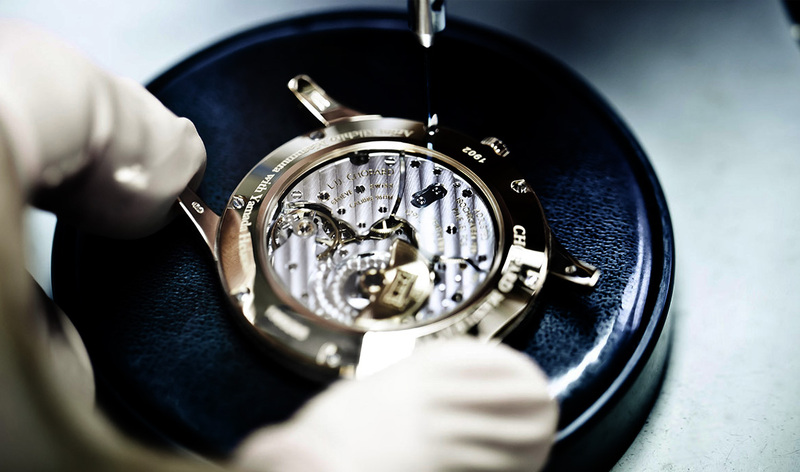 The Swiss Watch Federation, of which Chopard is a member, has developed a website where watch enthusiasts can contribute to our joint efforts in the fight against counterfeiting. You can easily notify the Federation about any fake watch spotted on the Internet (websites, social media platforms, online ads, spams, etc.) or elsewhere, by following this LINK.